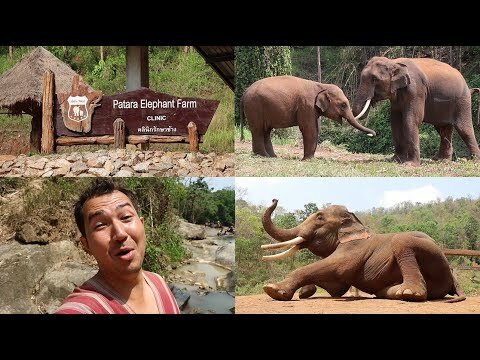 I spent an amazing day at Patara Elephant Farm in Chiang Mai, Thailand and I'm really excited to share the experience! 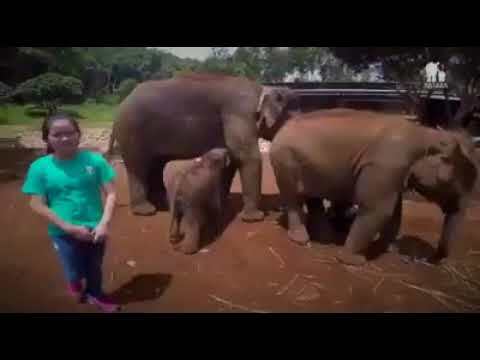 On the recommendation of some family members, I visited this beautiful elephant sanctuary after they experienced being an 'elephant owner for the day'. 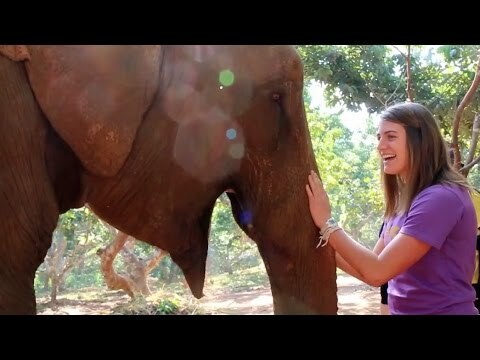 At the farm, you're trained on how to approach an elephant, how to check their health, and how to talk to them in Thai. I had a wonderful time. Plus, I got some amazing pictures to remember the day forever. I didn't look into other options before booking, but was aware that there are many places in Chiang Mai. There are some places focused exclusively on elephant rides. Others, have positioned themselves as sanctuaries, camps, farms or retirement parks. Patara is well known for offering an incredible opportunity to develop a trusting, though brief, relationship with an elephant for an entire day. 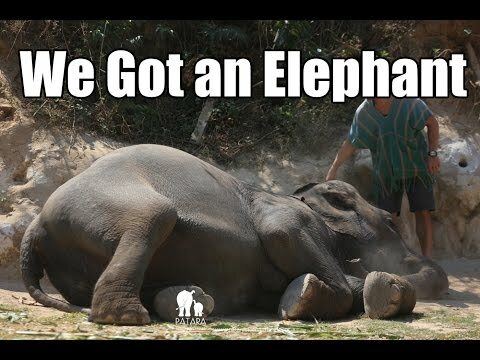 #Wisely - Think twice before believing any propaganda about the domesticated elephants in Thailand spread by those so-called animal conservationists. Don't let anyone take advantage of your generosity. Patara Elephant Farm: Once in a lifetime experience! We had an awesome day being a "trainer for a day" we took care of our own elephant and held the responsibilities of building trust, cleaning, and bathing the elephant. We also got to take a short ride bare back through the Chiang Mai jungle! The best way to learn about elephants and take care of one of them for a hole day is at Patara Elephant Farm. 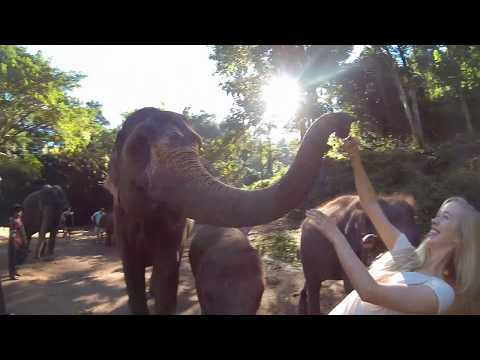 We took the plane from Bangkok to Chiang Mai only to spend a day with the elephants at Patara. It was worth it! Spending the day caring for the elephants at the Patara Elephant Farm in Northern Thailand was by far one of the best experiences I've ever had. 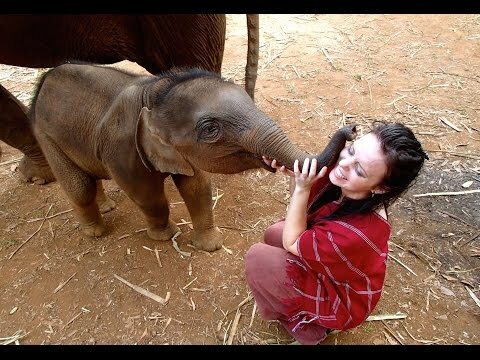 I'll never forget "Hannah" the mischievous little baby elephant. Elephant owner for a day...made for an unforgettable visit to the Patara Elephant Farm in Chiang Mai. 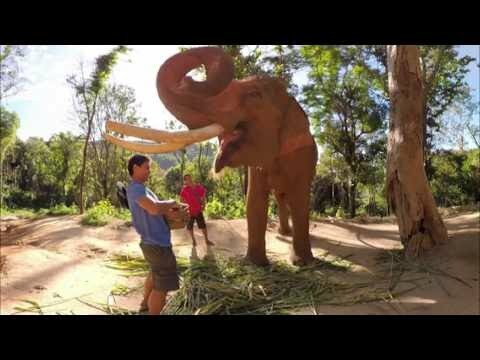 The founder of Patara Elephant Farm shares his perspective on the responsibilities of elephant healthcare and population management and the role of educational and ethical tourism in modern elephant conservation. 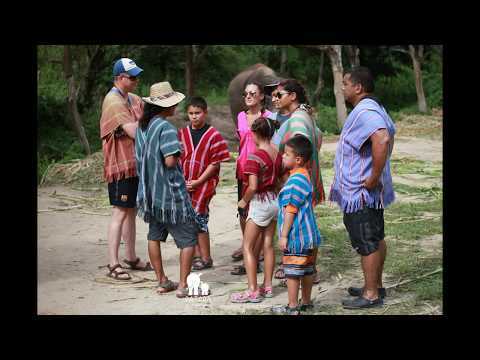 We got our very own elephant for the day at the Patara Elephant Farm in Chiang Mai Thailand! After doing some research and visiting it first hand Patara is the BEST elephant sanctuary in Chiang Mai Thailand. We got our very own elephant for the day and became their keeper. We bonded with an elephant with food and a soft touch / petting. After we bonded with the elephant we brushed them down to take off some of the dirt we headed down to the stream for a light bath. After the elephants got a bath we learned how to get on and ride the elephants. We rode the elephants through the forrest for about 30 minutes which brought us to a larger body of water. There we gave them a proper bath and had lunch. It was an amazing experience and we learn so much about the well being of elephants and how they are treated. These elephants get pampered all day everyday. Follow us as we visit Chiang Mai and then head of to the Philippines. Consider subscribing so you don't miss anything. We still have a lot to do in Thailand. 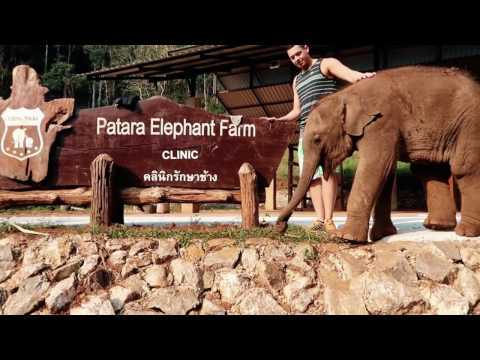 Our visit to the Patara Elephant Farm in Chiang Mai, Thailand was one of the best experiences of my life. This place is much more than just a photo op, and everything they do is for the well being of the animals here - no baskets on the elephants backs, no cages, no bull hooks, no performances. Our day was spent caring for the elephants, feeding them, cleaning them, doing health checks and bathing them. My elephant was named TapTon, and she was so sweet. 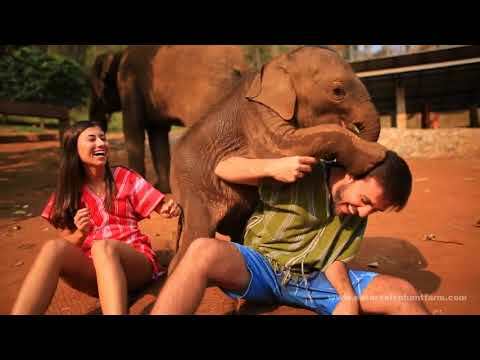 The baby elephants were so funny, quite mischievous and very playful. Patara also had done a lot to help increase the numbers in the failing elephant population here, and we had the chance to meet an adorable 18 day old baby elephant at the end of our day there. Once in a lifetime experience.